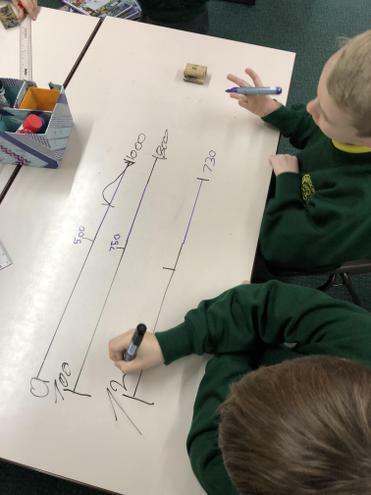 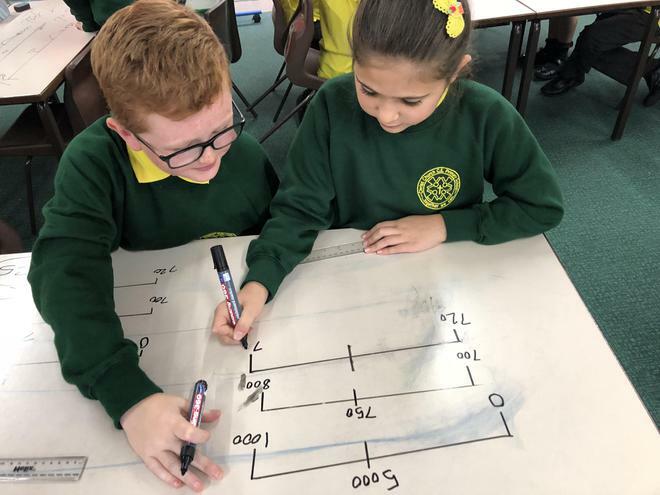 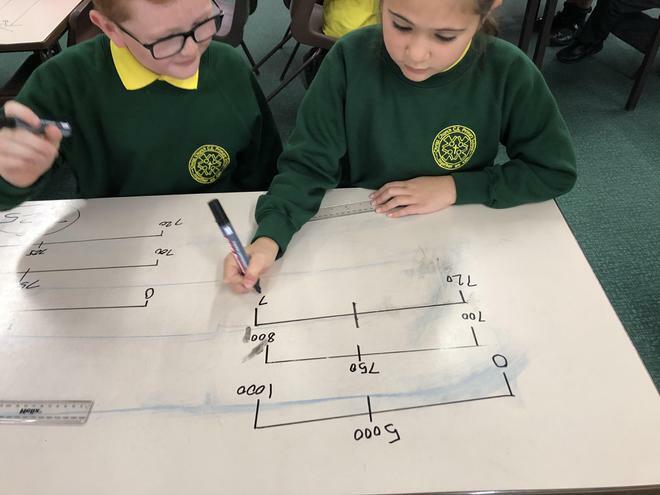 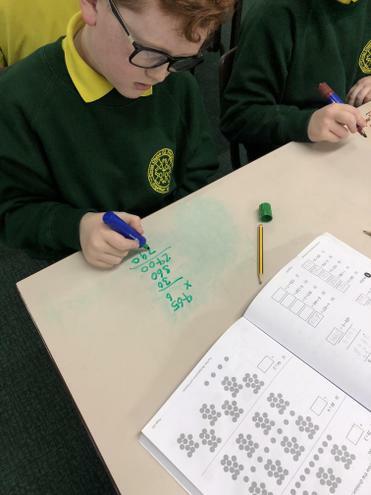 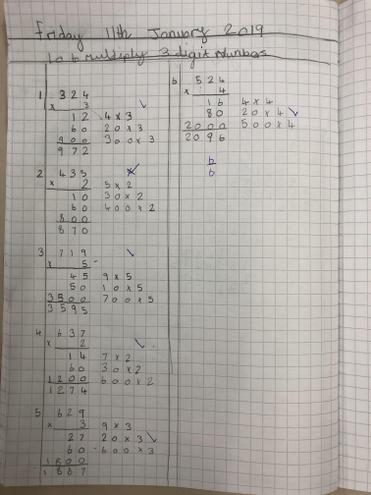 This term we have been looking at how to multiply and divide numbers from our simple times tables up to 3 digit numbers! 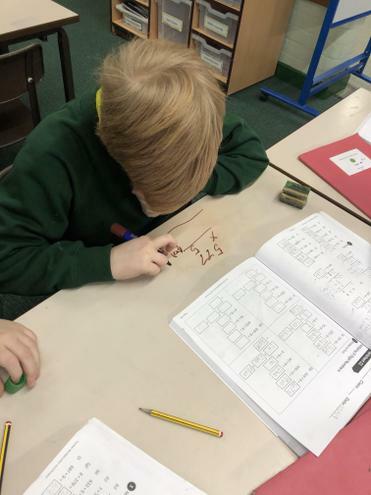 We are trying really hard master formal written methods for multiplication and division. 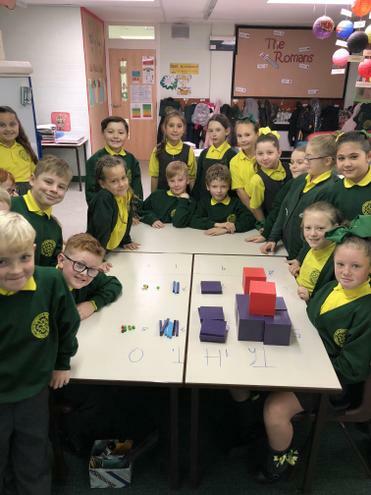 In 4D we love using the Maths No Problem scheme for our maths lessons. 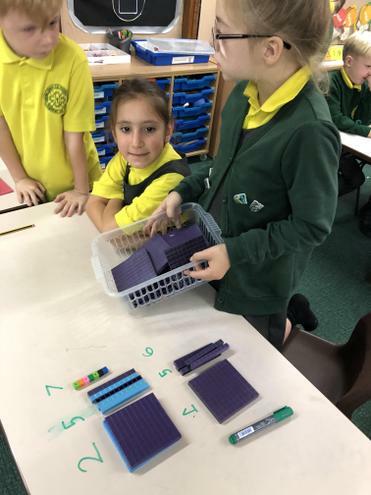 It’s a very hands on, practical and fun approach to maths. 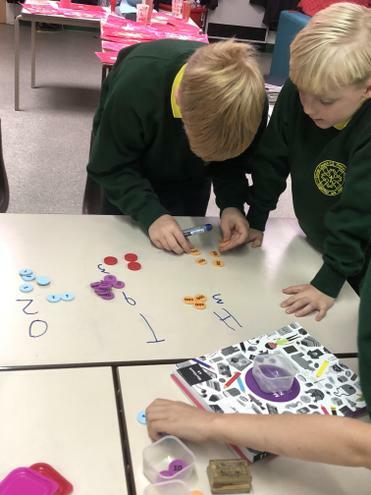 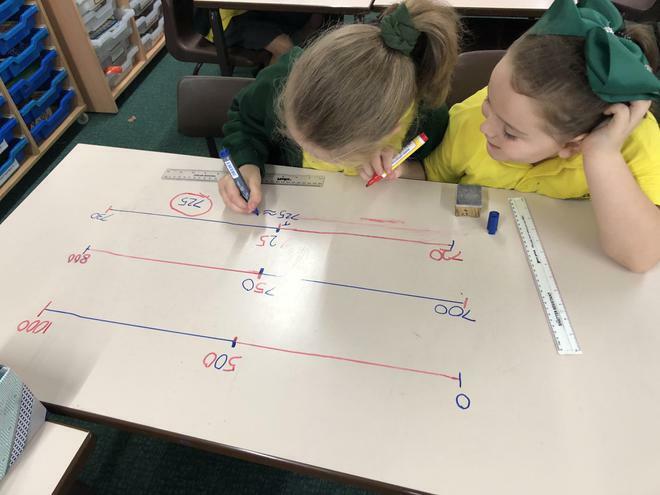 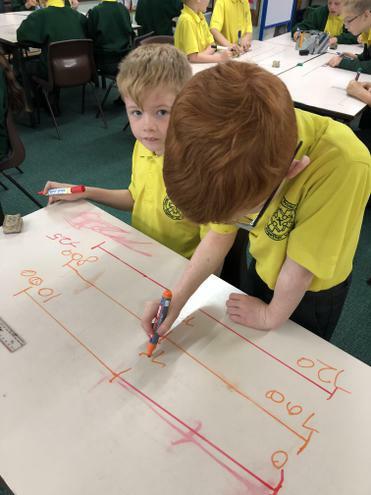 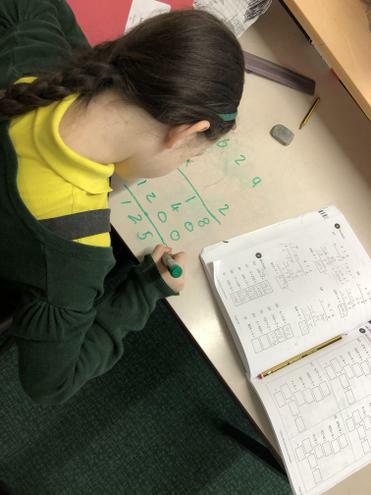 This term we’ve been looking at rounding numbers to the nearest 10, 100 and 1000, comparing and ordering numbers, using place value, addition and subtraction. 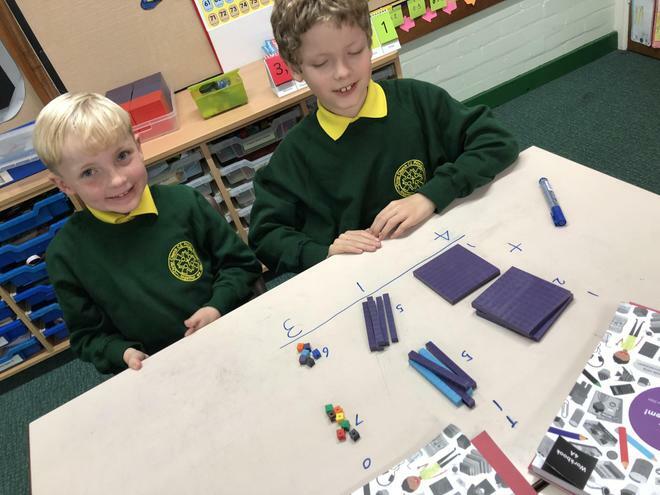 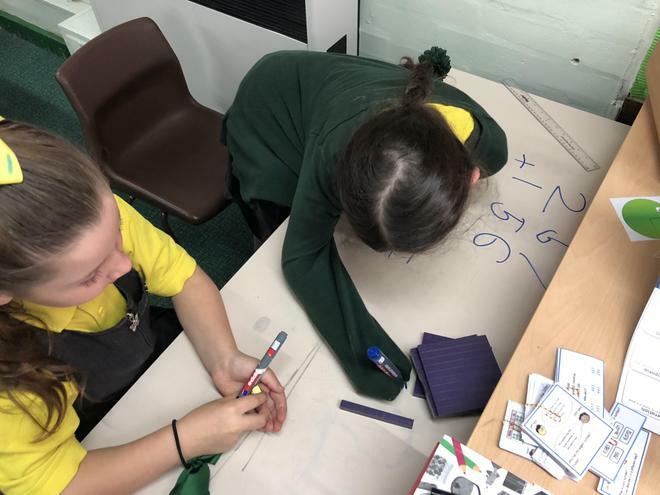 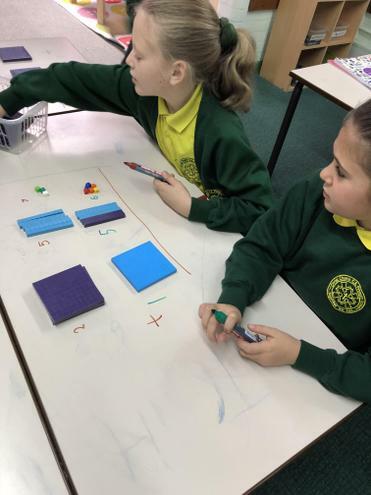 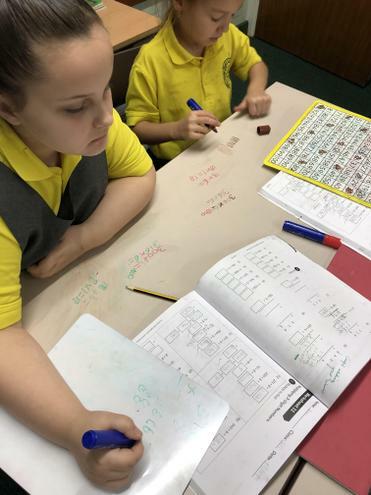 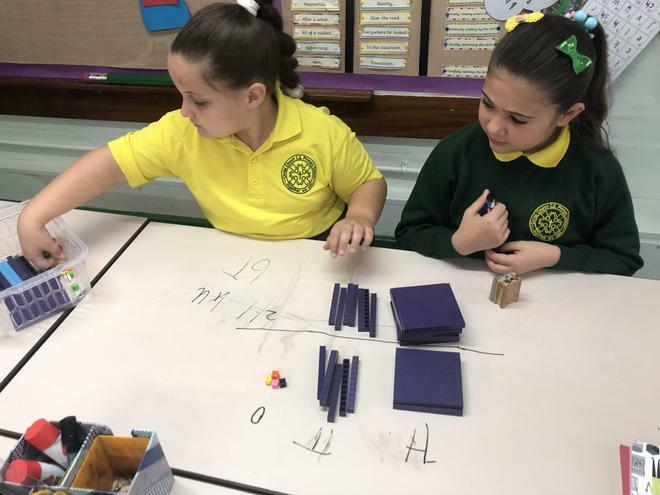 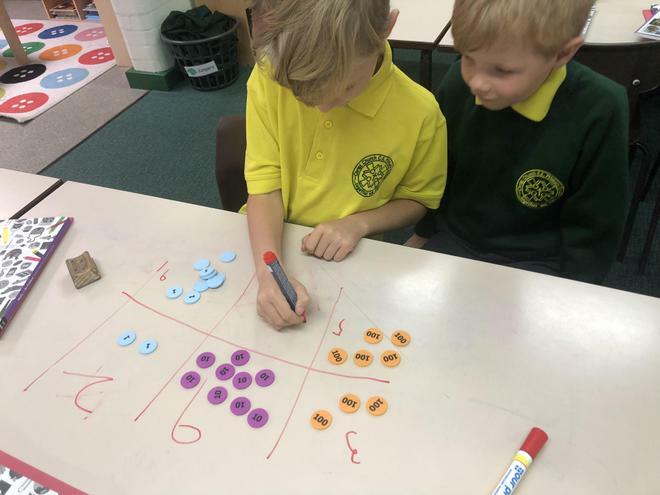 Have a look at the photos to see us enjoying our maths lessons.